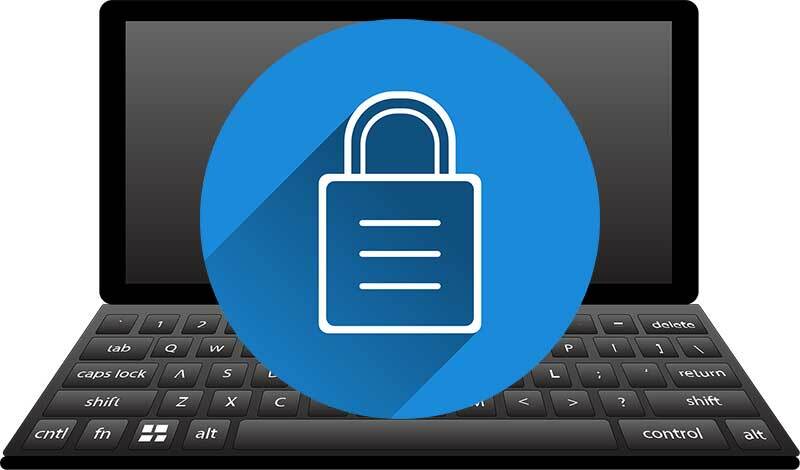 Ransomware is typically a malware that's covertly installed on a computer without the knowledge of the user, and restricts access to the infected system, and demands that the user pay a ransom to the creator to remove the restriction. It usually comes as an email attachment, with the threat behind these detection designed to download and install different variants of malware to a victim's machine. And if a user falls for the scam, JS/Danger.ScriptAttachment tries to download some malicious codes, such as Locky, a widespread, malicious program that uses strong encryption to hold users’ files hostage. ESET, IT security firm, has observed a spike in detection for JS/Danger.ScriptAttachment on May 22, and which exploit peaked on May 25. Such malicious attachments are usually .zip archive files that contain .js or .jse files inside, and these files can execute directly on Windows without any additional applications. So users should avoid opening this kind of files, while its advised that both private and corporate internet users should keep their computers and software up to date. 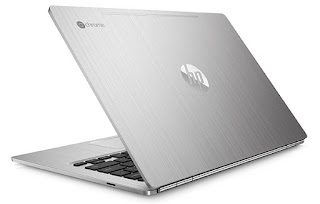 Due to the diversity of manufacturers and brands, choosing a laptop that will meet all your requirements is quite complicated. Not because you want too much or it costs too much, rather the reason is simply: there are too many choices. We are going to tell you a bit about Lenovo laptops, also included is the list of the best devices regarding price-quality relation. These budget-friendly devices belong to the best models in the world. Though Lenovo faces certain difficulties in keeping up with rapidly developing brands like Apple and Samsung, as there are some drawbacks holding the brand, however it still remains one of the leaders in the market due to affordable prices. And speaking about affordable pricing and functionality, we tried some of its products, too, and don’t have anything to complain. Lenovo’s peculiarities: The company managed to create catchy design and bring some of its models (Yoga, to be precise) to the mainstream. It offer devices ranging from business-minded to premium-consumer, and then developed Flex line, designing optimal devices – the ones occupying a position between budget and premium. The company is particularly innovative in the software field. For instance, it has introduced an app that lets you scribble handwritten words into any text, and also have an app for reaching and managing your files in the Cloud. 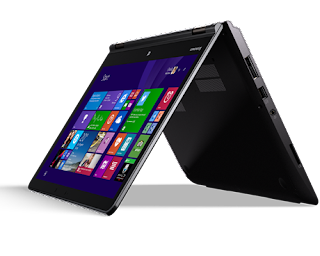 Lenovo released a wide range of devices targeted at diverse audiences and meant to perform various functions too. You can easily find a lightweight nice-looking and convenient device amongst the models. And the company will soon introduce laptops with OLED, being one of the first manufacturers familiar with this technology. 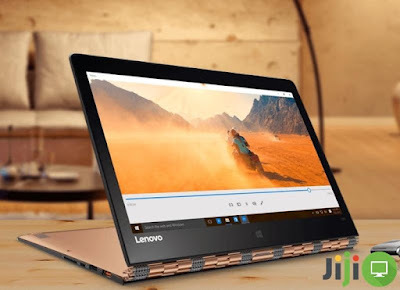 If you are going to buy a laptop, think about what you are going to use it for and consider searching among Lenovo models. Savvy users go with Lenovo ThinkPad T460, as it's built for longer battery life, with comfortable keyboard and accurate touch pad, coupled with its great performance. It is not as lightweight as other models, which is a huge advantage considering performance. It passed durability tests, being exposed to extreme temperatures, shocks and falls. It comes with fingerprint reader, spill-resistant keyboard, sharp images in lifelike colors and the possibility to perform multiple tasks at a time boosts your productivity and opens new opportunities for work. 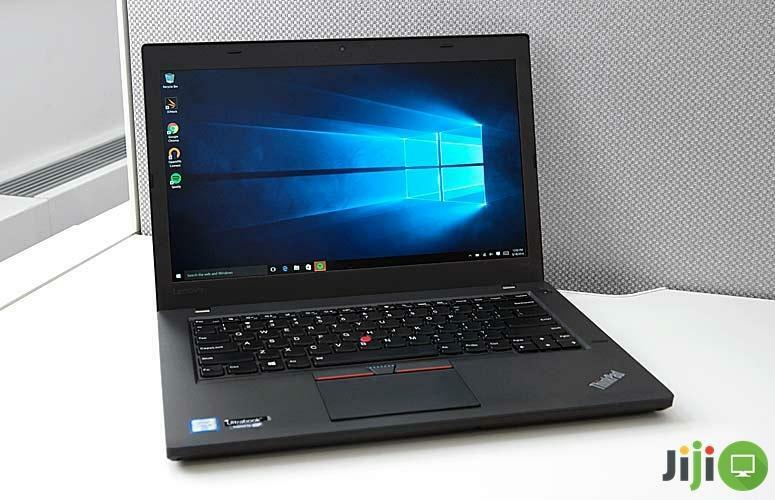 Lenovo ThinkPad X260 is Lightweight and equipped with business functions, as this model is a compromise, represented by its productivity and dimensions. With plain black design and durability tests make it familiar to those who aren’t new with using Lenovo. And speaking about battery, it will be a pleasant surprise for you. There are two compartments – for built-in and removable batteries. You can enjoy using your device for much longer time. Well-spaced keys on spill-resistant keyboard ensure accurate typing too. This model is also powerful enough for performing multiple tasks without slowing down. 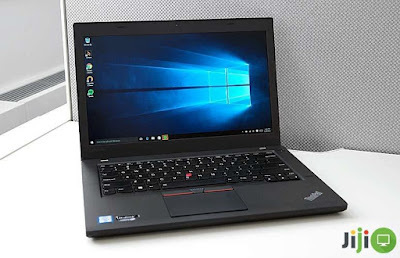 If you need a productive and compact device, which will not affect your wallet badly, Lenovo ThinkPad 13 will be probably the model you’ll chose. It is available in two colors – black and silver, both attractively looking. The main feature of this device is dimensions – it is lightweight and comfortable to carry with you. Manufacturer provides the same type of durability as in other models – the device is for sure shock, bump and heat resistant; keys are spill-resistant. Sharp images with a wide color range appear on 13" HD display, and audio features are better compared to previous models. Dynamic mode automatically adjusts audio levels and quality based on content. This ThinkPad has one of the best keyboards with big spaced keys, letting you type quicker than you usually do. The battery provides enough endurance for a standard working day and is better than average. We’ve already mentioned that Lenovo’s prices are democratic, and it means that you can buy a long-lasting device with 9 hours of battery life, good viewing angles, lightweight construction, stylish look and standard performance for as low as $199. Lenovo Ideapad 100S has matt texture and is resistant to fingerprints. Display characteristics are modest, especially compared to expensive laptops, but image is surprisingly sharp, colorful and of high quality. Keys are big enough to let you type fast and feel comfortable with it. Though the frame is small, it is equipped with all necessary ports. Battery life lasts to almost 10 hours with active usage. One of the best 2-in-1 budget versions features a slick design, super slim and easily convertible. 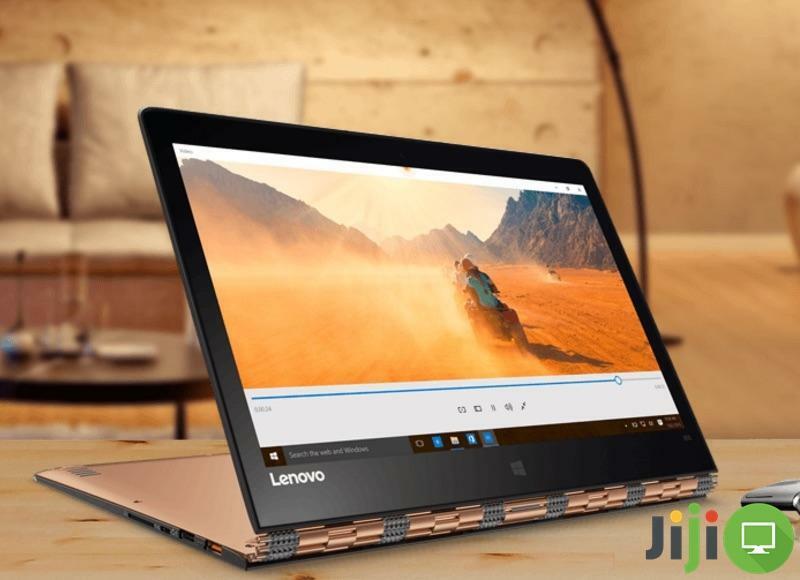 It is hybrid, meet Lenovo Yoga 900 model. In spite of attractive look and impressive dimensions, Lenovo came up with effective cooling system. The distance between buttons is little, but a good response allows for pretty fast processing. Bright and colorful mages remain clearly visible at different angles. The best audio quality comes when a device is transformed into tent mode. Performance won’t leave users upset either. Yoga 900 is capable of multiple task performance and processes everything without much troubles. Whether you are looking for the most popular model, the longest battery life, smart solution for work, transformer device, impressively low priced or something else, you can always find it on Jiji.ng. 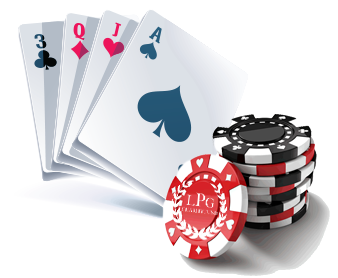 Besides a huge selection of things offered for sale, the website is ready to impress with affordable prices and much convenience. You don’t need to go anywhere in order to get a new device. Nevertheless, all users on Jiji.ng are real people, with whom you communicate directly. Ask questions, specify details, bargain and ask for a meeting anytime you want. 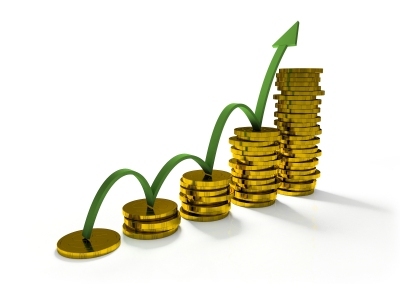 Everything works like in a real market, only the platform has changed. So open a category you need, apply some filters and find a device you’ve been dreaming of for so long. Now, Android users no longer have to switch between apps to translate text – as everything can be done within any app. Google announced a new feature called “Tap to Translate” which enables a translation to pop up in whichever app you’re using, without the need to switch apps. You can just copy the text of a chat, or comment in whichever app you’re using, and a translation will pop up right there — no need to switch apps. As before now, you can only be able to translate a text by first going to the Google Translate app, and type in the text you want to translate in order to receive the meaning in a different language. Google's "Tap to Translate" also works for all 103 of Translate App supported languages on any Android phone running Jellybean (4.2) and above. Next on the list of big improvements, is Offline Mode which now works on iOS, and you'll need to download the package for any given language to be ready to do text translations whether you’re online or not, and it works with Tap to Translate. Lastly, is the Word Lens in Chinese - Google's 29th language for instant visual translation, and it reads both to and from English, for both Simplified and Traditional Chinese. As with all Word Lens languages, it works offline. It allows users translate a language by opening the app and holding their phone cameras to the text. Try it on menus, signs, packages, and other printed text. What's the Big Improvements in Google Translate? News that Google's Play Store (the official app store for the Android operating system) is coming to Chrome OS, the secure lightweight OS powering Chromebooks, was indeed applauded as users will be able to download and install apps made for Android, thus expanding the base of applications available for those devices. While Chromebooks have been touted as successful in the enterprise, albeit it lacks app compatibility, as before now, Chromebooks were only able to run applications built for Chrome, but which is lacking applications compared to Android. By bringing the two platforms together, Google will expand the utility of Chromebooks, which will better equip businesses and schools with apps they want, without requiring developers to build a separate Chrome app. 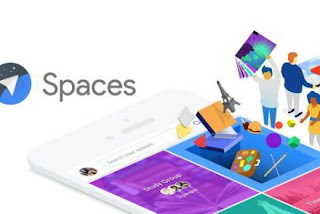 If you're a developer with a group of Android devices in your family, and probably have been impatiently waiting for Google to implement some type of digital sharing option, Google has tipped Family Library launch in the Google Play Developer Support documents. With all new app purchases having this feature enabled by default, developers have been given the option to opt out, or to make their previous sales compatible. And now that Chromebooks will be running Android apps, it’s even more important that buyers can bring their family’s digital content along. Meanwhile, developers who want to test their Android apps on Chrome can do so using Asus Chromebook Flip, Chromebook Pixel, and Acer Chromebook R11 starting in June, while the rest of consumers will have to wait till fall. Google on Wednesday's I/O keynote, showed off what it termed "Android Instant Apps" — Android apps running instantly, without requiring installation. It means Android apps will show up in the Google search results on Android devices, and users will be able to quickly find and open an app without installing it, more like a webpage. With Android Instant Apps, just a tap on URL in a search result will open an app, even if the user hasn’t installed the app. While most analysts have painted a picture of Android outgrowing the mobile web, the reverse may as well be the impending reality. 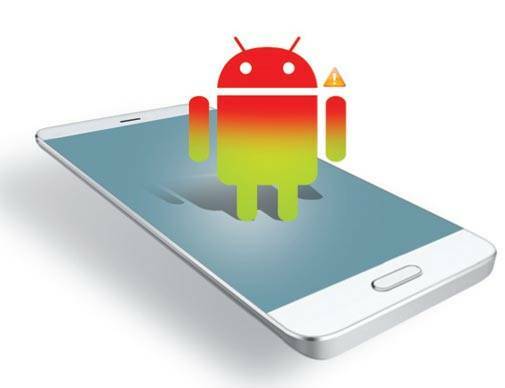 According to Suresh Ganapathy, group product manager on the Android team, it afford users access to a wider range of apps, and for developers to reach more people. With the Web, you can just click on a link and land on a webpage. That’s one click, and land in a few seconds. What if you could run any app on one tap via the web? That’s exactly what Android Instant Apps is working at actualizing, and invariably means mobile app merging with the web. As with the web, you can click on a link and land on a web page — it takes one click and just a few seconds, so too, Instant Apps make it easier for users to access a wider range of apps, and for developers to reach more people. The company, however, acknowledged that the change is going to take some time, and gradually, it will expand access for developers to bring Instant Apps to users later this year. Android Instant Apps: Is Mobile App Outgrowing or Merging with the Web? As technology continues to evolve, with even the current best smartphones only having limited internal storage, external micro SDs are still pricey these days. 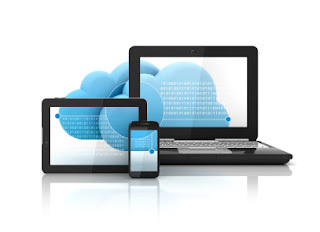 Nonetheless, one of the proven effective solution to mobile storage shortfalls is the Cloud. Cloud storage as a backup and storage service on the Internet, means efficient online storage that is a convenient substitute to big external hard drives. Meanwhile, companies that offer cloud storage to businesses, and organizations are starting to gain prominence is view of the current challenges on enterprise information retrieval and storage requirements. While most of them already have established names, some are still making their marks through the unique features they offer with their cloud storage. The bottom line is that these cloud storage solutions are better because they are cheaper, can be used for easier file access, and they are more secure. How Cheap are Cloud storage solutions? External storage devices are costlier, and increases according to how large it can store. Thus, if you want to store big data, buying many external storage devices can be pretty expensive. While having a cloud storage online can be an effective answer to these problems, some cloud storage service may still be expensive, but of course not all of them. Some cloud storage services are cheaper than others yet still give the perfect solutions for storing your files. Just imagine why you should pay for a larger physical space to store all of your external hard drives compared to having the Internet to do the storage. Imagine yourself looking for a certain file in a vast number of external hard drives; it is like looking for a needle in a haystack. First, you have to see the label of each external hard drive then access each one if it has the file that you are looking for. Obviously, the experience can be terrible. But, with the use of a cloud storage service, you just need to log on to the system, click search, and type the keyword of the file that you are looking for and in a twinkling of an eye, you're there. Through the use cloud storage solutions, you can save effort, time, and most importantly, the physical room for your activities. Cloud service storage is more secure! 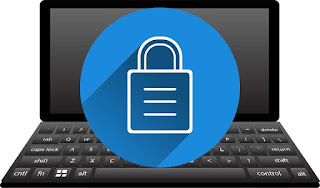 Feeling safe with your Information security is always a major concern of many people regarding a cloud storage service. The Internet is an open platform that everyone can access; however, with proper security measures, you can be more comfortable with your files or personal information in the Cloud. And that would also be one major reason why you would even pay for them – an all-around virtual storage with only a single ID and password. 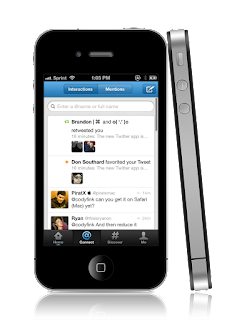 Twitter has been tinkering with machine learning algorithm lately, and now it has announced a new function for its mobile apps: Apple's iOS and devices powered by Android. The new "Connect" tab will feature detailed list of people and accounts that the social network think you’ll enjoy following, all easily accessible in one place. It uses machine learning algorithms to help you find interesting accounts to follow, such as celebrities, politicians and sports teams, etc. While, Twitter has acknowledged that its social network is more of a news and entertainment service than a way to connect with loved ones, the new "Connect" feature may perhaps bring back the good old memories of friends and family. According to the company, the new "Connect" feature will recommend accounts based on who you follow already, your tweets, what's popular around you and what's happening in the world. It also let you know exactly why we’re showing you each recommendation, and gives you the option to automatically sync your address book for better recommendations. The Twitter "Connect" tab started rolling out yesterday to all users of its apps on iOS and Android devices. You'll need to update your app to check it out, as you'll find a blue-colored prompt introducing the Connect tab. Machine Learning: How Twitter 'Connect' feature for iOS and Android works?